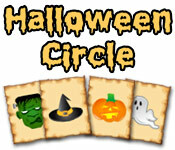 Match the cards in Halloween Circle! 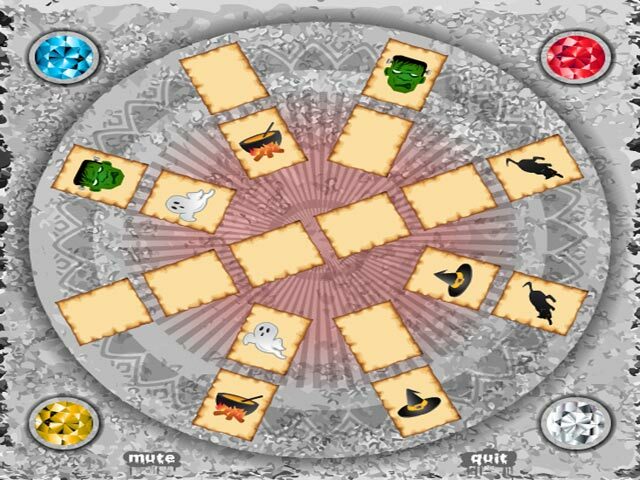 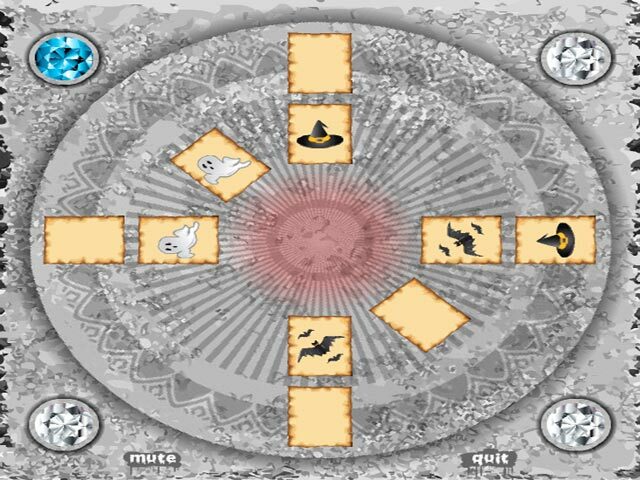 Try to keep the cards straight as the board rotates around!Match the cards in Halloween Circle!Match the cards in Halloween Circle! 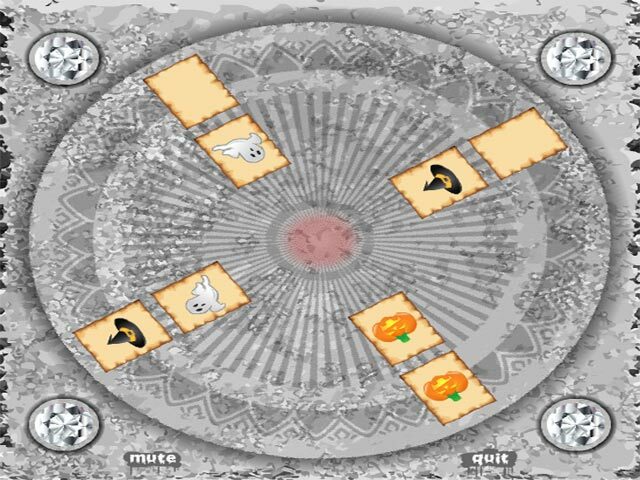 Try to keep the cards straight as the board rotates around!